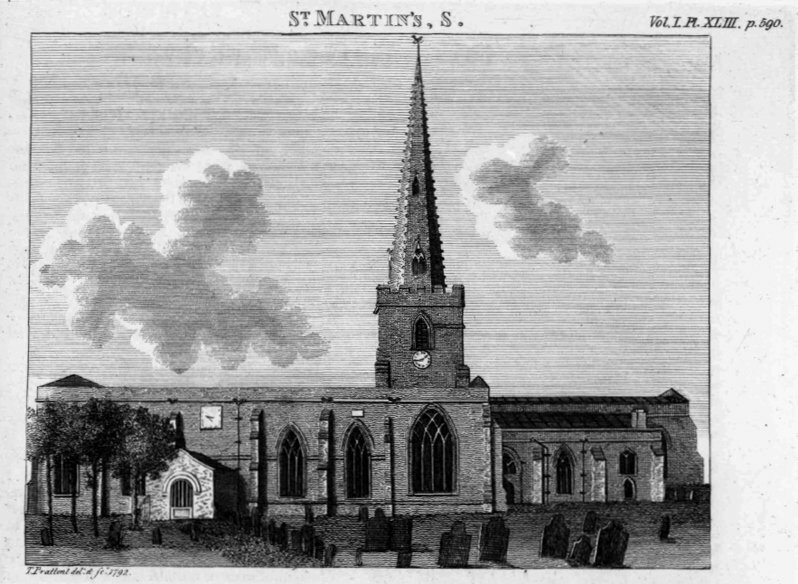 Birth date and place c. 1820 St Martin’s, Leicester, Leicestershire, England. England, Wales & Scotland 20 Artillery Place, Woolwich St Mary, London (1851). See Musters below (1841, 1851). Physical Description Height: 5 ft. 8 ins. Complexion: fair. Eyes: grey. Hair: brown. Marriage date and place c. 1845 Ireland? Children Frederick b. 1845, Malta. (see sidebar for birth registrations). Death date and place 1908 South Melbourne, Victoria. Turkish Contingent [Note: only source David J Barker – see sidebar]. Regiment No. and Rank #965 Gunner. 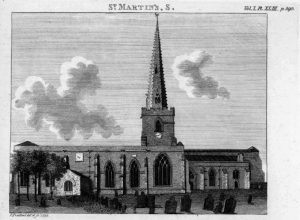 Attestation date and place 17 Jan 1838 Leicester, Leicestershire. Service/Campaigns Malta 6 years 3 months. Crimea (if in Turkish Contingent). Musters 1841 Buncrana, Ireland, 8th Bn. 3rd Co. [WO10-1822]. 1851 Woolwich, 8th Bn. 3rd Co. [WO10-2055]. Promotions Possibly Junior Sergeant in Turkish Contingent. 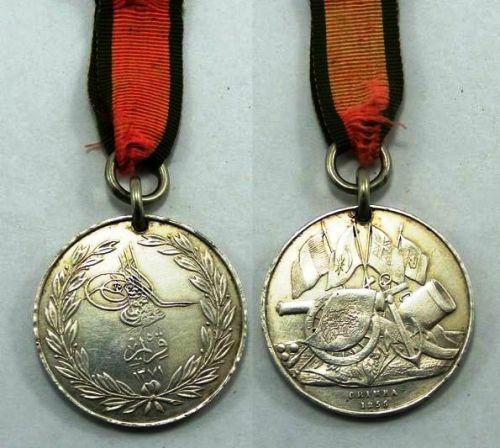 Medals, Clasps and Badges Turkish Crimea Medal [WO100-34-333 & 334]. Discharge date and place 15 Mar 1859 Woolwich. 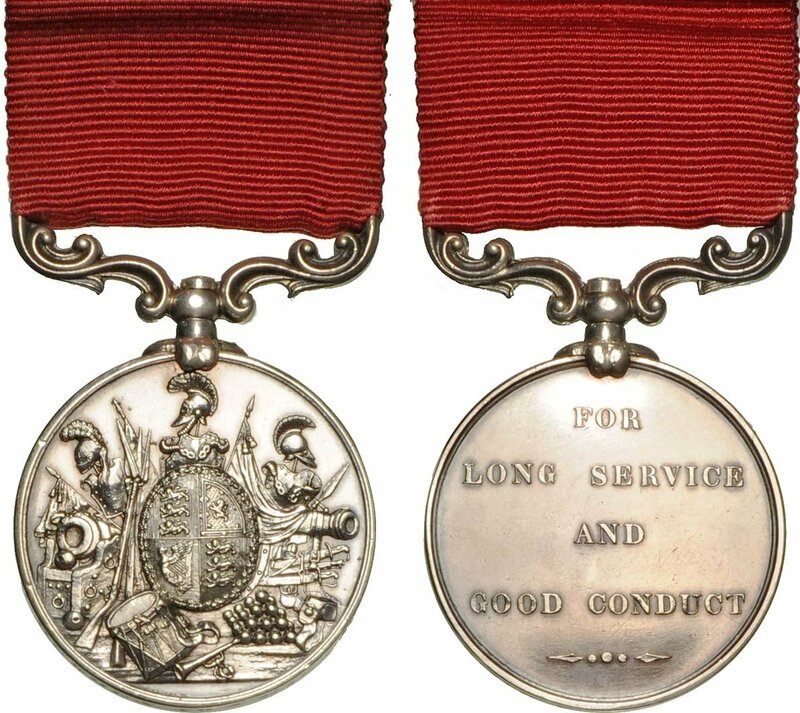 Length of Service 21 years 58 days. Post Discharge Pension District Leicester, Woolwich (1859). South Australia (1862-1870). Victoria (1876-1878). Perth Gazette 12 Mar 1862. SA Register 29 Mar 1862. Dep. 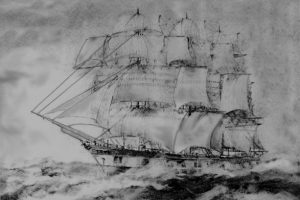 8 Mar 1862 Fremantle; Arr. 25 Mar 1862 Adelaide.